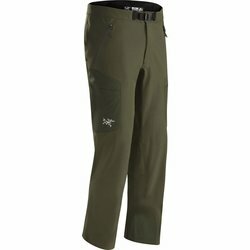 ARC'TERYX Gamma MX Pant. Adopting a guide's calculated mentality, the MX Pant is prepared for sudden shifts in weather, objectives or perspectives. Stretchy, breathable and weather-shedding fabric tackles everything from mixed routes to epic tours.